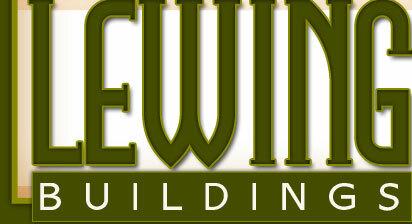 Lewing Buildings is owned and operated by Gulf Stream Construction, LLC. Lewing Buildings is located on 1007 S. Wharton Street in El Campo, Texas. Jearl Lewing started the business in 1964 with a small welding and machine shop. Lewing and his staff could build anything metal, especially buildings, lean-to's, carports, and patio covers. Lewing has the expertise to custom design and engineer any metal structure you need. 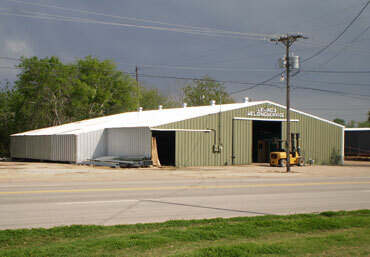 Lewing can construct your metal building on your site, "TURN KEY" complete with concrete foundation anywhere in Texas. 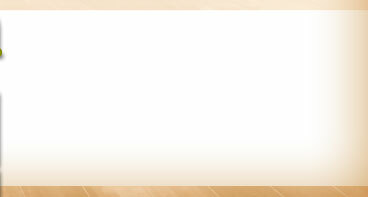 Lewing only uses Top Quality USA made materials that will withstand the harsh conditions of the Gulf Coast Region. That is why Lewing is "Your Metal Building Specialist".